Where I got it: mYak gave me a couple skeins to play with at Vogue Knitting Live New York, 2017. My Thoughts: This stuff is pretty dreamy - it's very light and soft (baby yak is an extremely fine fibre! ), but also has a substance to it that makes me want to knit a wardrobe full of garments out of it. The fabric has a lovely fluidity that I don't often associate with yarns that are this light. It's also got a bit of a shine, and a heathered look that comes from how the fibres are dyed - instead of bleaching, mYak dyes over the natural colours so you end up with rich, deep hues. MYak are especially proud of their ethical business practices - check out their website to learn how they work with herders and manufacture the yarn. 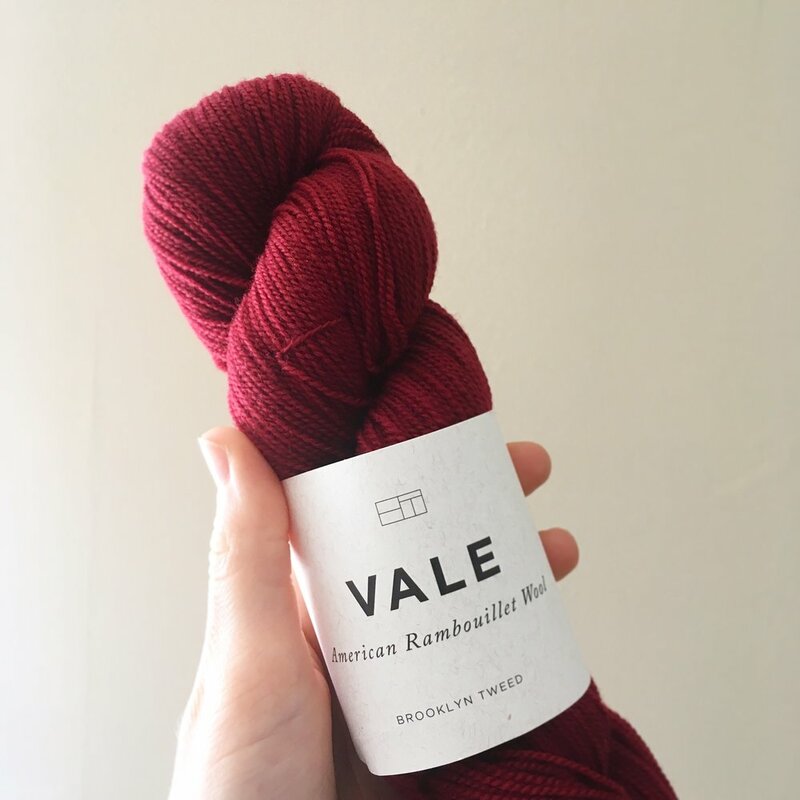 Where you can get some: Here's a list of stockists from their Ravelry listing. Looks like you can get it at one of the great PNW local yarn shops - Churchmouse.